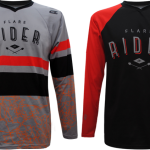 They are looking to launch Flare Rider Co as a brother band for men, and it looks bloomin awesome! So come on and back a great UK start up and get 40% off the clothes as a bonus. It’s officially winter now, although the temperature is still pretty up and down, it’s definitely time for gloves not mitts. 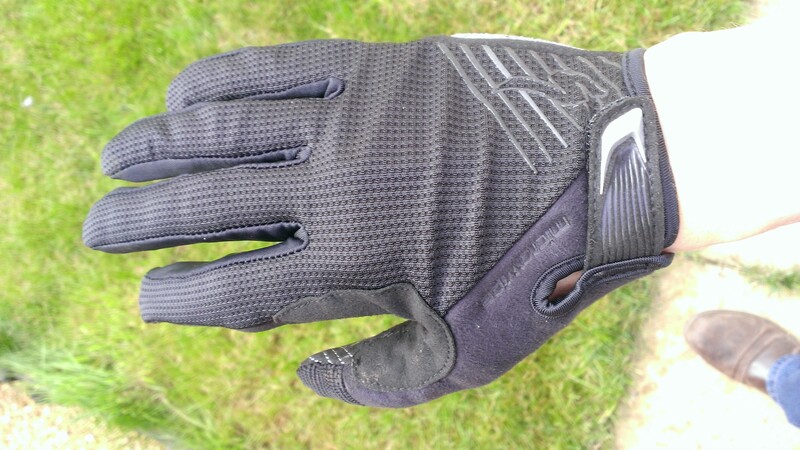 With that in mind, I’ve got a pair of Specialized Body Geometry Ridge Wiretap long finger gloves that I’ve been testing. It's officially winter now, although the temperature is still pretty up and down, it's definitely time for gloves not mitts. 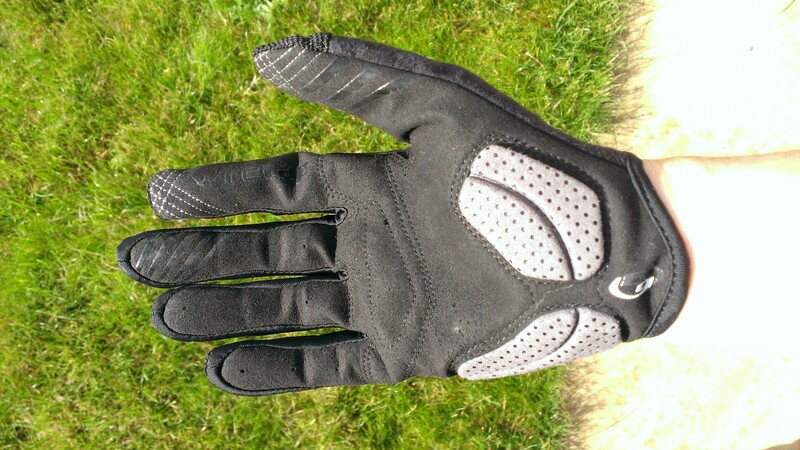 With that in mind, I've got a pair of Specialized Body Geometry Ridge Wiretap long finger gloves that I've been testing. Aside from competing for a longest product name award, the Ridge's are fairly lightweight full finger gloves from Specialized, with some good technical features. 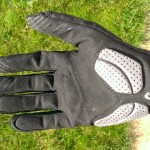 Being part of Specialized's Body Geometry range, the palm/heel of the glove has gel padding to protect your ulnar nerve. The rest of the padding is actually quite minimal, using reinforced synthetic leather. This gives great feel of the grip, but still blister and graze protection. The price for that increased feel is no real damping of trail buzz, but if that's what you want, there is a fully padded version as well. 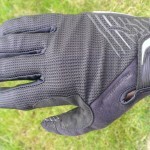 On the other side of the glove, the back is nylon/spandex mesh, with towelling down the thumb for sweat wiping. Finally we have the "Wiretap" feature - this is metallic thread in the thumb and index finger tip, which allow the use of touchscreen devices without having to remove your gloves. Impressive, comfortable gloves that actually work in wide range of temperatures. 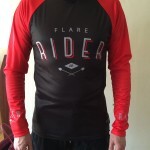 Cycling clothes are great for cycling, especially proper padded shorts. They really do make a difference protecting your posterior. However, they’re generally a bit “racer” looking. To try to solve this liner shorts are available, but they can be a bit tricky to get under some clothes as they often come quite far down the leg – an issue for shorter shorts or skirts.